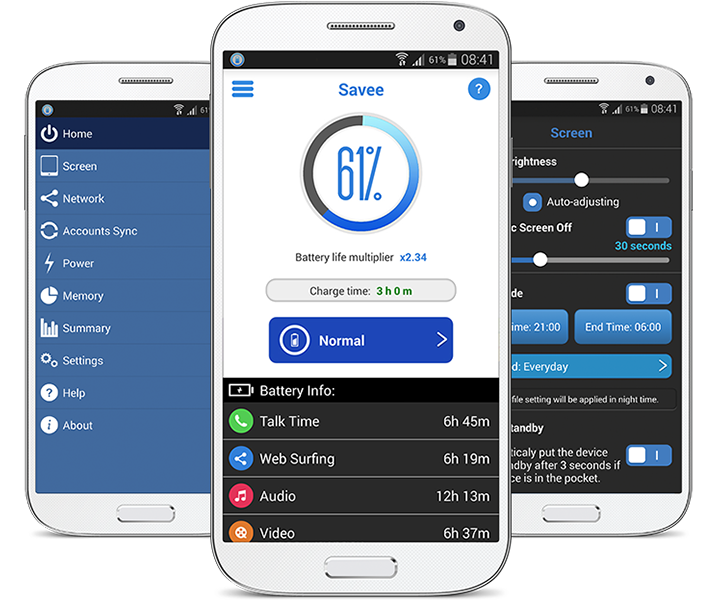 Savee: Application that double battery life for mobiles and tablets. Your smartphone or tablet is ready to have an application at the feat of technology! 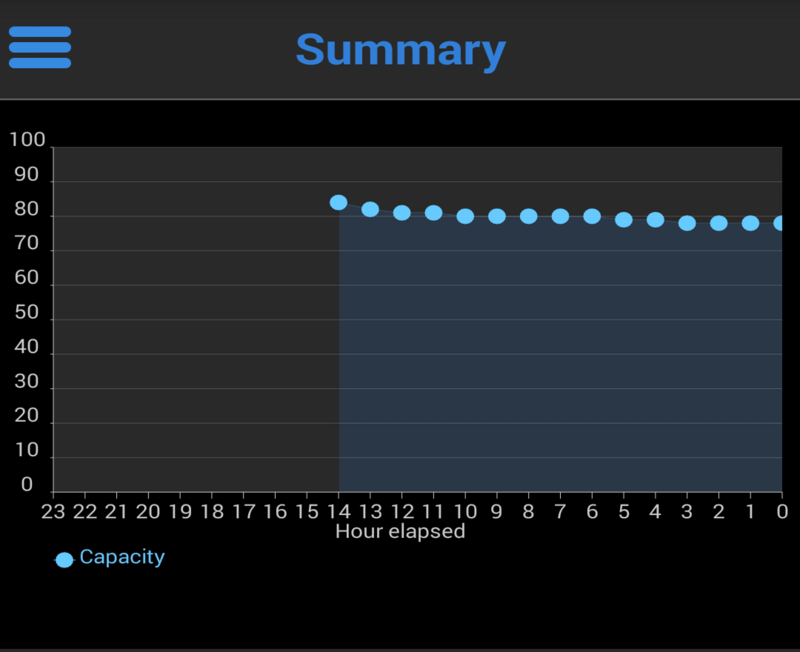 Automatically double battery life without changing your daily use practice. Expand the capabilities of your phone in one click and accelerate its performance. 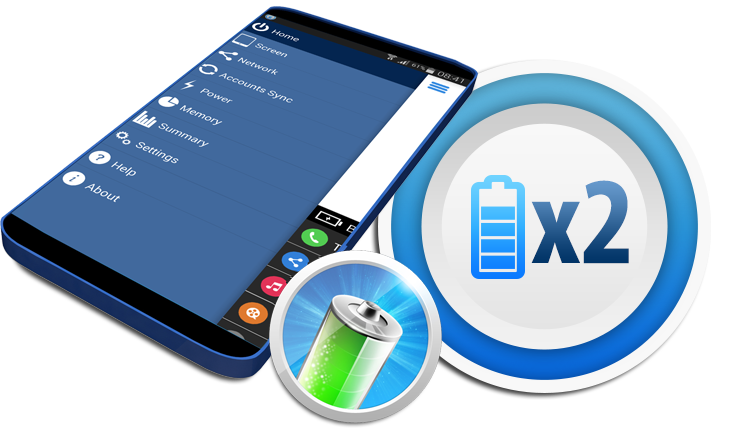 Let the application dynamically manage the different levels of the battery energy efficiency. Featuring a smart manager who manages the power allocated to the mobile depending on its use, no action is required. 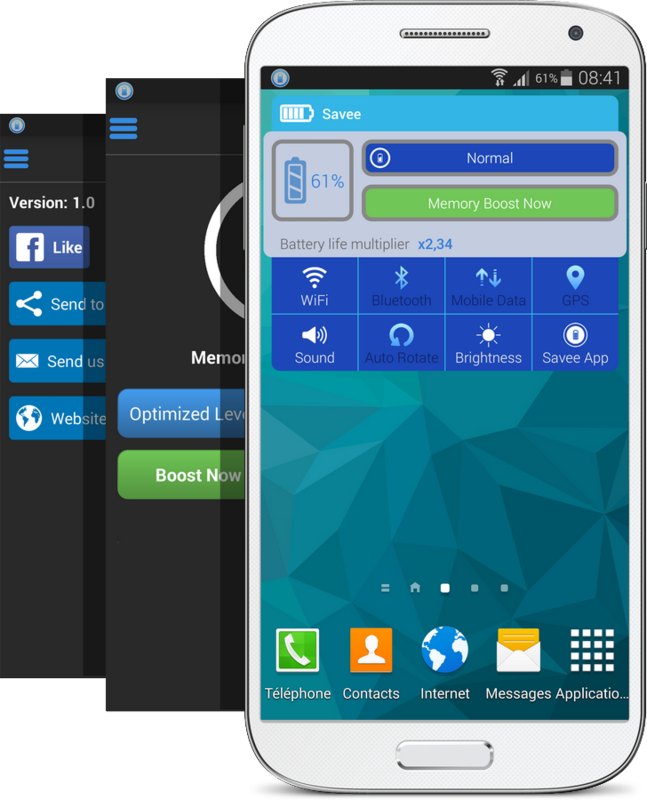 You double the battery life of your smartphone upon of the installation of Savee. With a real time analysis algorithm, Savee offers the possibility to optimize the resources of the phone and make it work better with one click. This ensures better system stability and much less energy loss.